Neuroscience is the basis upon which all NIS protocols are based. Therefore the brain, rather than the practitioner per se, is the most accurate and definitive source for evaluating and correcting complaints. (This is where the paradigm shift comes in). Practitioners using NIS rely on the neurological feedback from the patient’s brain, rather than what the practitioner “himself/herself might think is wrong with the patient” - to correct dysfunction. The practitioner is a facilitator in the correction process and does not actually initiate any corrective procedures him/herself. The practitioner facilitates the resetting of the neurological circuitry so the brain can then correct the dysfunction. When the brain corrects dysfunction, physiological changes are precise, accurate, definitive and infinitely complex – something that “man” is not capable of! NIS NOES NOT treat labelled complaints. It returns all body systems to optimum potential - for that individual. NIS uses a system of sequential and prioritised protocols to evaluate and correct any areas of dysfunction in the body’s systems. This determines the underlying neurophysiological reasons as to why the patient has their symptom pattern. The protocols evaluate integrated function and not isolated function. i.e. 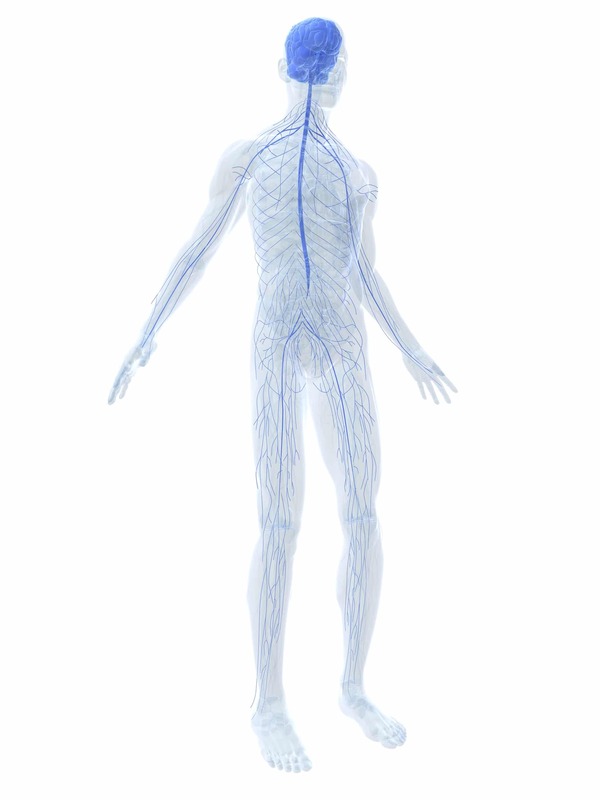 : how the body’s systems work together in unison, taking into consideration physiological interrelationships. Body’s’ systems do not work in isolation so should never be assessed and treated that way. Integrated neurophysiological function must be addressed for the real causes of complaints to be fully resolved.